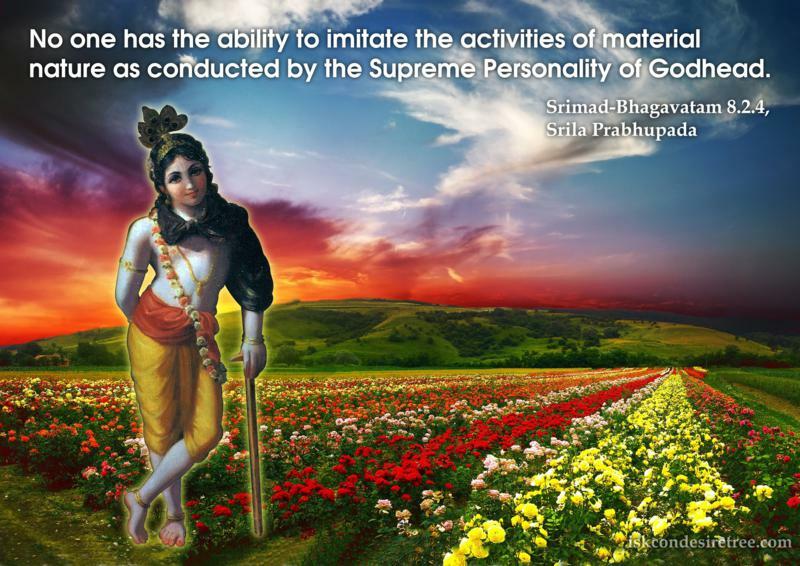 No one has the ability to imitate the activities of material nature as conducted by the Supreme Personality of Godhead. 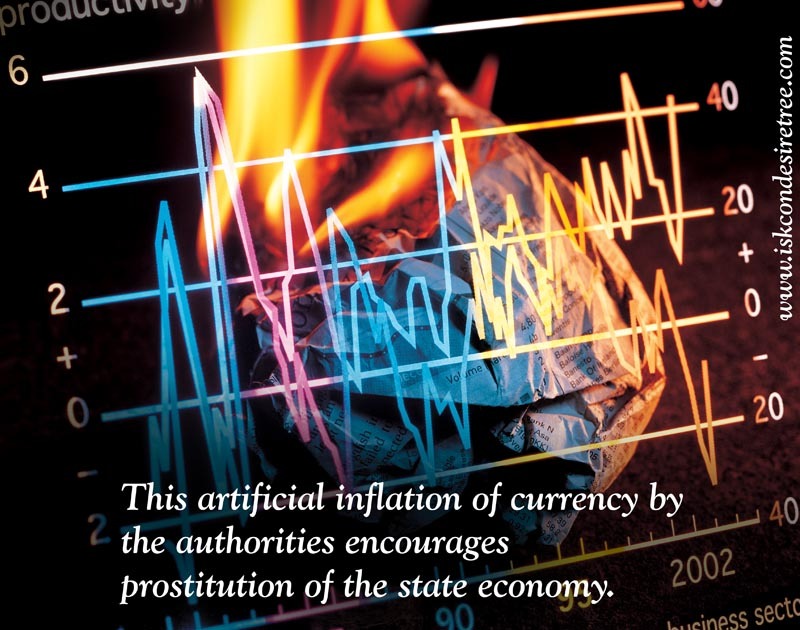 The Artificial inflation of currency by the authorities encourages prostitution of the state economy. 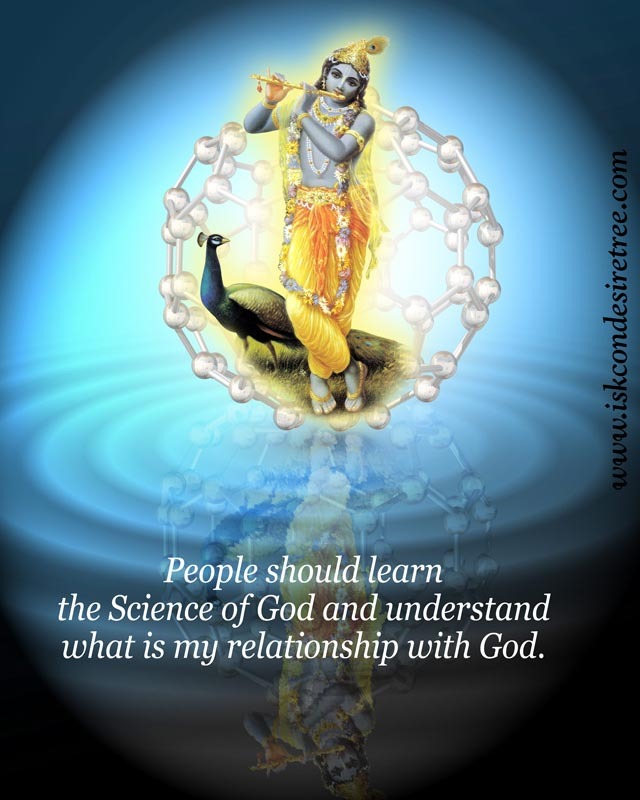 People should learn the Science of God and understand what is my relationship with God. 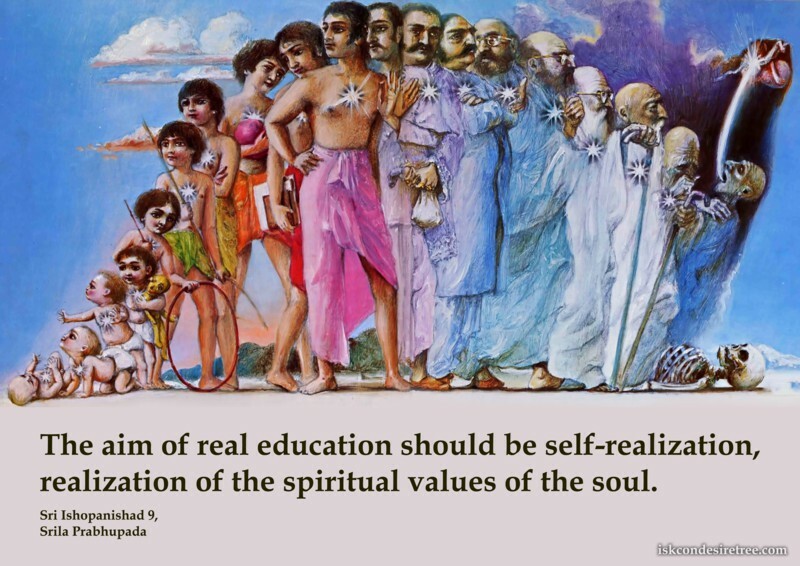 The aim of real education should be self-realization, realization of the spiritual values of the soul.